Rebecca joined Subsea UK in May 2017. 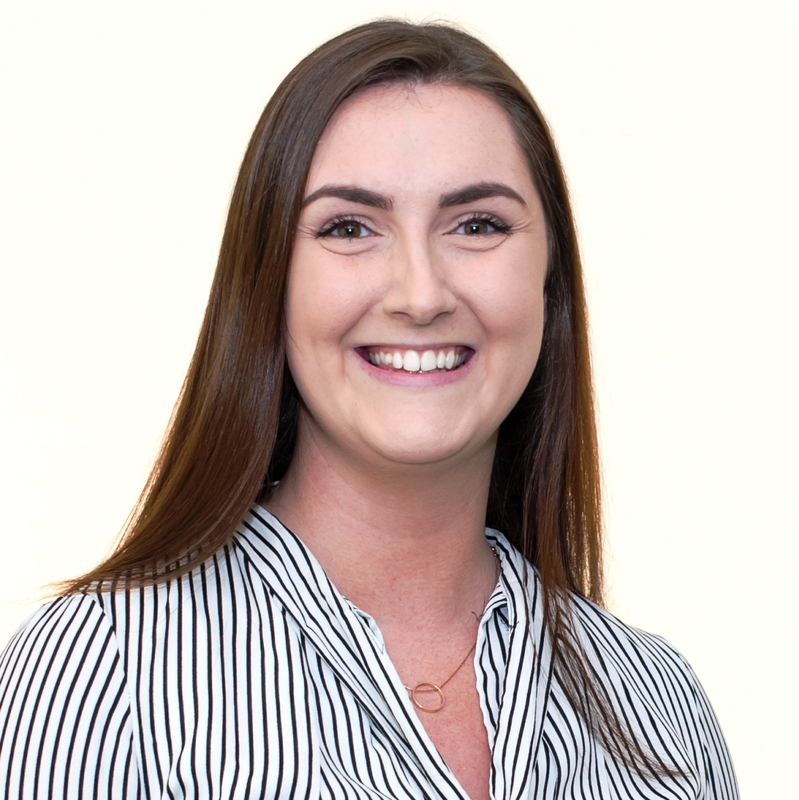 Her role as Social Media and Events Coordinator involves working with the team to help update the Subsea UK social media, the website and organise events. Rebecca graduated from Robert Gordon University in 2016 with a BA Hons in Media.